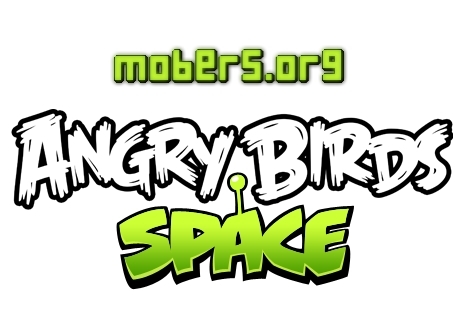 6/1/12 - 7/1/12 — Mobers.ORG — Your Daily Source For Mobile FUN! Go, Lightopus! You are the last of our kind. Go into the Abyss, save the Bulbies and bring back the Light! An immersive story of revenge. Strike back at those who tried to kill you & left you for dead! Peter Parker, an outcast high-schooler, is bitten by a mutated spider and finds himself developing amazing abilities. He soon has to make life-altering choices, master his power and shape his destiny to become a hero that can stand against the Lizard and his minions, who have invaded the city. Become the Amazing Spider-Man to free the streets of New York, fighting and weaving your way through 10 huge levels including Central Park, the Port District, the Museum District and more. 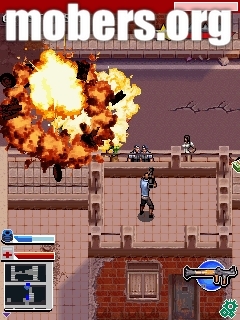 *The official game of the most highly anticipated superhero movie of 2012. *Become Spider-Man and follow the movie storyline through 10 immersive levels. *Jump into battle with Spidey�s powers including the legendary Spider Sense! *Explore huge levels, swing between buildings and skillfully dodge traps. *Deep levels with varied and challenging fights and a unique 3D feel. 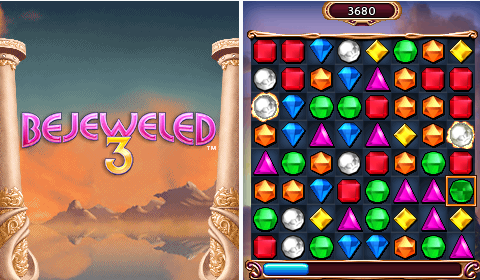 The popular Bejeweled from EA Mobile is back! Take part in a logical game of the genre of "Three in a row" and clean the entire field of diamonds. 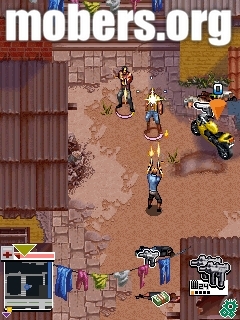 Three different game modes , Various bonuses and combos , Luscious graphics! Feel like a warrior elite special forces. You have to test their physical abilities and endurance on the obstacle course. Also - take part in the capture of the terrorist world, in many parts of the world. In this way you will watch for different danger: traps, barriers, different types of enemies, the abyss dangerous machinery. Before each mission you will receive an assignment from his commander, if you do the job successfully helicopter will take you to the next place. Do not let your commander into battle! The official Ice Age: Continental Drift mobile game is here! Scrat's nutty pursuit of the accursed acorn, which he's been after since the dawn of time, has world-changing consequences - a continental cataclysm that triggers the greatest adventure of all. Join Scrat, Manny, Diego and Sid on a wild journey through 13 levels spread across 5 icy environments. The vast and boundless universe, a beautiful, colorful planet, intoxicating battlefield, menacing aliens….When chilled steel meets fanatical aliens, who is going to live to the end? 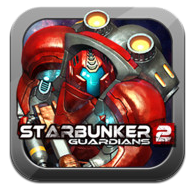 The powerful StarBunker2is now available at the App Store. 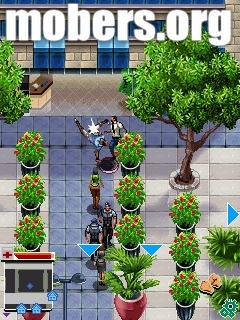 Lead your Marines to regain the planet that has been taken by the aliens! You are the chosen one to rescue the Federation! -The original technology tree upgrade system plays an important role in the game; your choices at it will help you pass a level. -With 36 well-designed battlefields, 10 different kinds of arms, 24 types of menacing aliens, and a variety of game designs, Star Bunker2 will absolutely engage you. Let’s get the blood pumping! 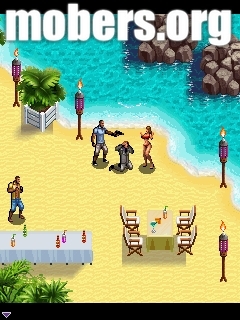 -There are multi-line scientific and technical development and game levels to select from. -The addition of bunkers, highlands, valleys, and special terrain will bring more fun to the game. 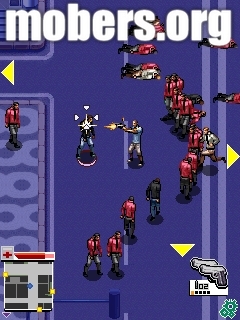 It will be your call to choose to increase the shooting range of weapons, or to be immune to aliens’ special effects. 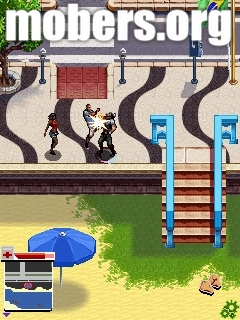 -Specifically gorgeous and powerful effect, plus 9 kinds of skills will help you to defend your base. 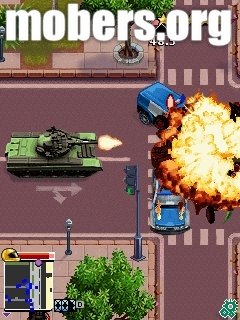 Some tips of micro-operation will eliminate the dull moments in other TD games. If you strapped a jet engine to a racing car would you be able to make it jump 100ft into the air? 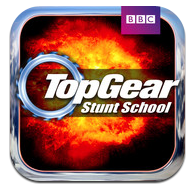 Possibly... and in Top Gear Stunt School you can try this plus loads more ridiculous stunts. There are over two billion different combinations of upgrades and add-ons that you can use to modify your car to try to beat the challenges! Light up all the targets with the appropriate light color by directing the light beams through mirrors, color-changing prism, light benders, splitters, breakers, mixers and many other light-changing devices. The game is very simple to control and master. 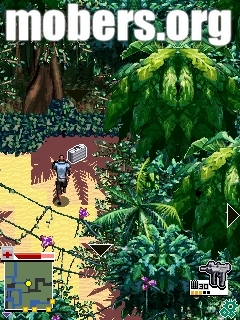 You drag and drop items from the inventory at the bottom of the screen, and then place them on the game board where they are needed. A quick tap on an item will rotate it, so as to reflect and direct the light appropriately. When all the target are lit with the correct light color, you'll progress to the next level. Avoid directing light into the black holes though, as this would create a temporal hole that will speed up time and impact on your final score. 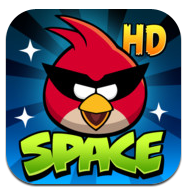 ALL NEW ANGRY BIRDS GAME FROM ROVIO - the #1 mobile game of all time blasts off into space! As we all know, every season is an Angry Birds season. After St. Patrick’s, Trick Or Treat and Season’s Greedings, Angry Birds Seasons is back – and now there are chocolate eggs and bunnies!Have a few chocolate eggs and bask in the Spring sun!And don’t forget to keep your eyes peeled for a whole bunch of succulent golden eggs!There are cards you can send too! Rejoice, for Spring is here!This is again a good time to thank all of you for making us the biggest app to ever grace the App Store! You guys really are the best! The survival of the Angry Birds is at stake – it does not matter everyone should be eating chocolate eggs! Show the pesky porks to leave the eggs alone. Use the unique destructive powers of the Angry Birds to lay waste to the pigs’ hideouts and earn some time to enjoy the seasons offerings.Angry Birds Seasons features hours of gameplay, challenging physics-based demolition action, and lots of replay value. 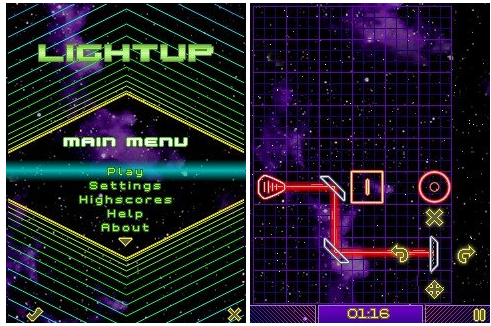 Each level requires logic, skill, and brute force to crush the enemy. Penguin, which is kept in the zoo wants to go home, but that he will demon hard way through the zoo, the savannah and Antarctica.